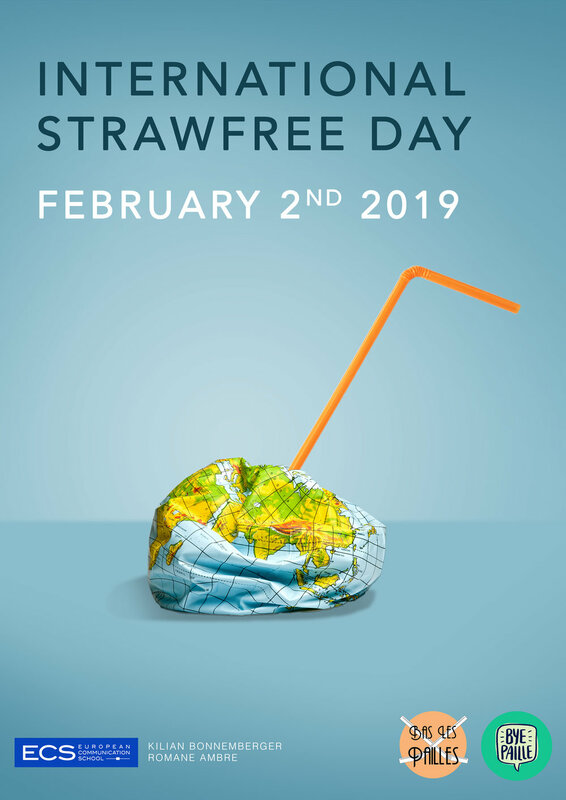 Join us on February 2nd for the second International Strawfree Day ! In 2018, more than 60 events took place in around 35 countries for International Straw Free day ! 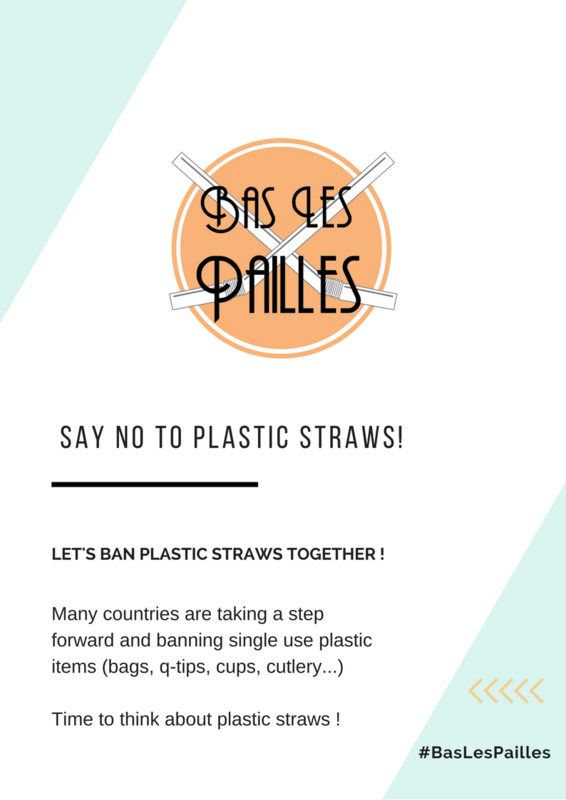 Our goal, in partnership with Low Carbon France is once again to outreach to as many people as possible to let them know about plastic pollution. This can be done by walking in businesses, organising screenings or debates etc. Be in touch if you want to launch an event in your neighbourhood! Planning something special ? Let us know by filling out this form. Want to join an event near you ? Stay tuned through our Facebook event. Free communication materials if you would like to get involved as well !